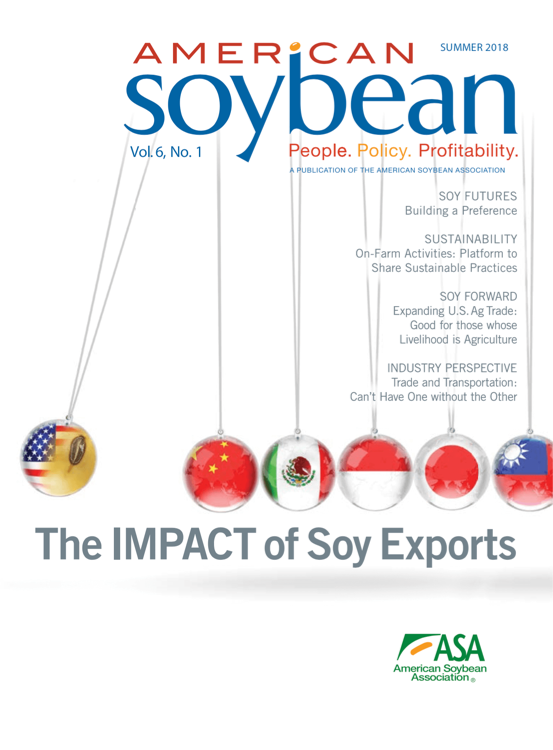 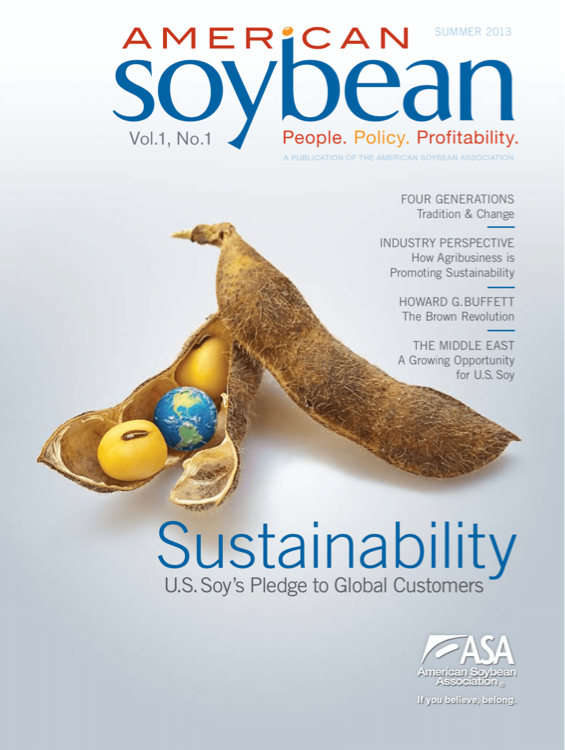 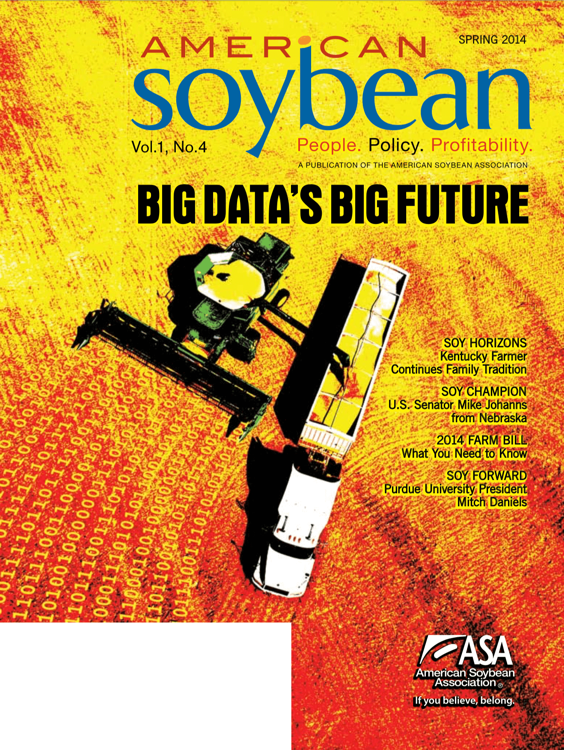 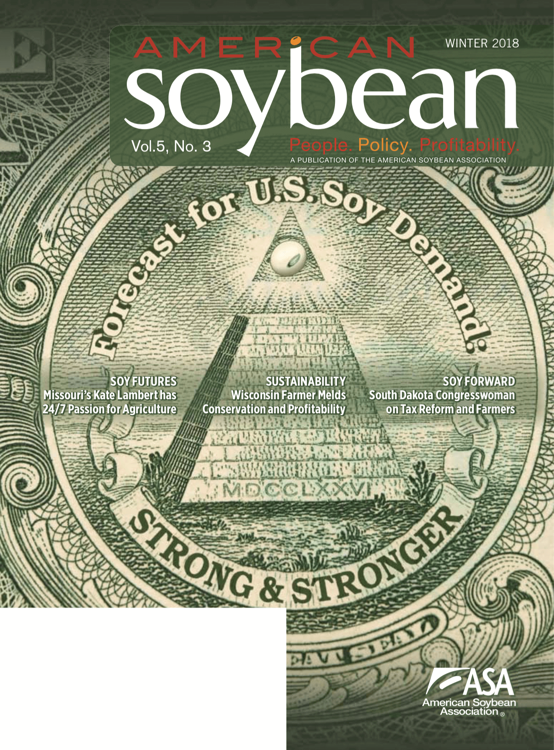 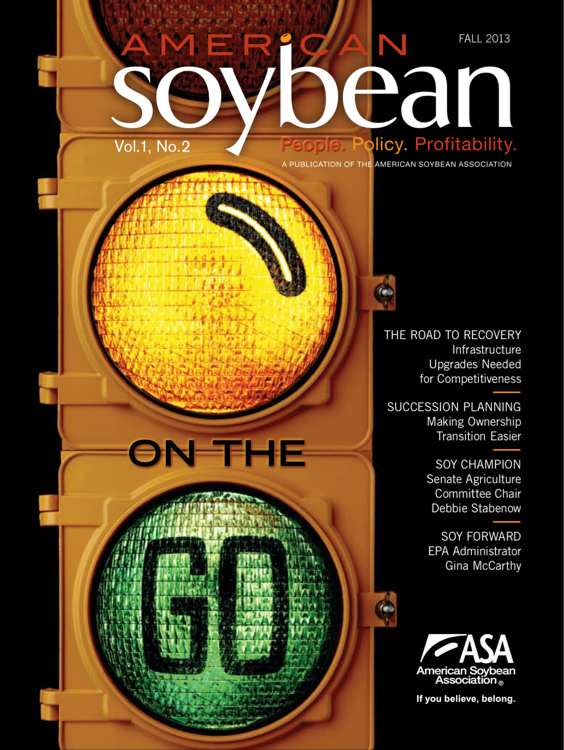 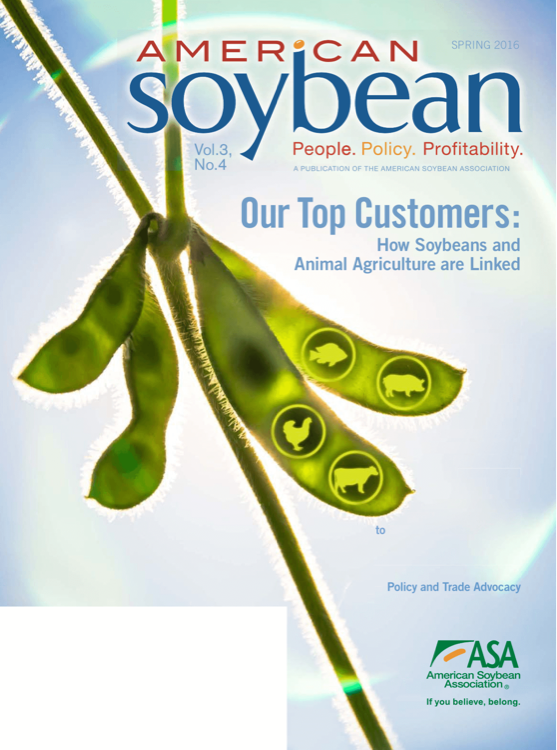 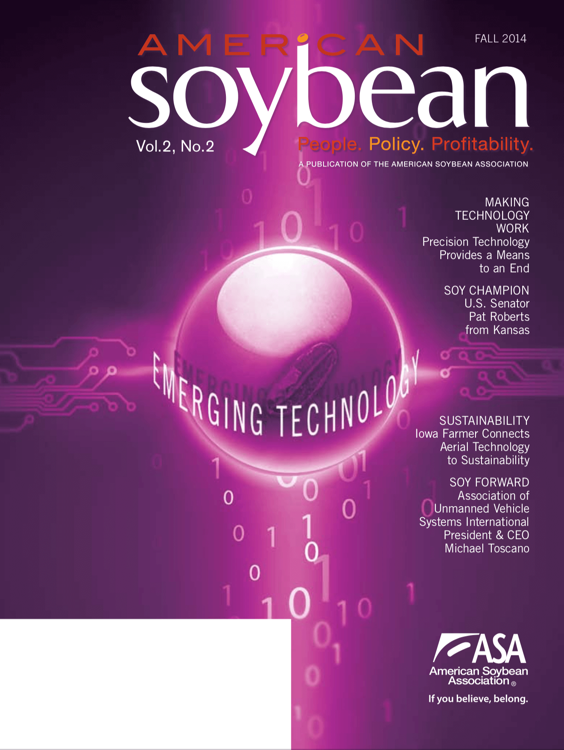 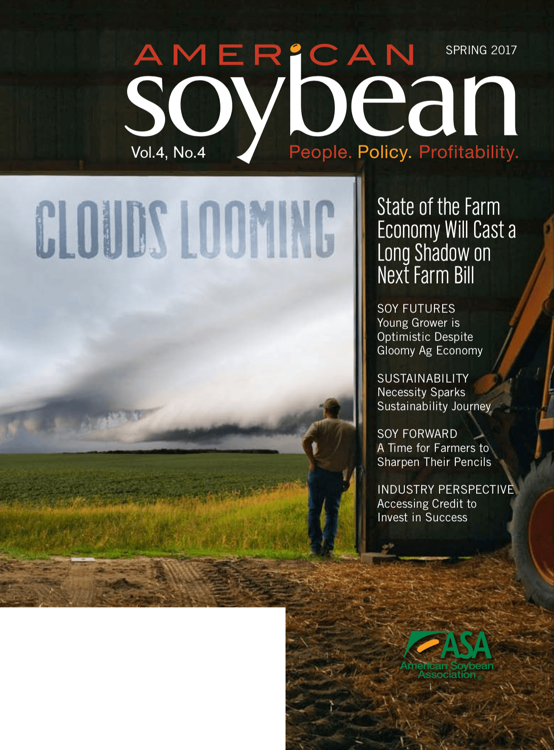 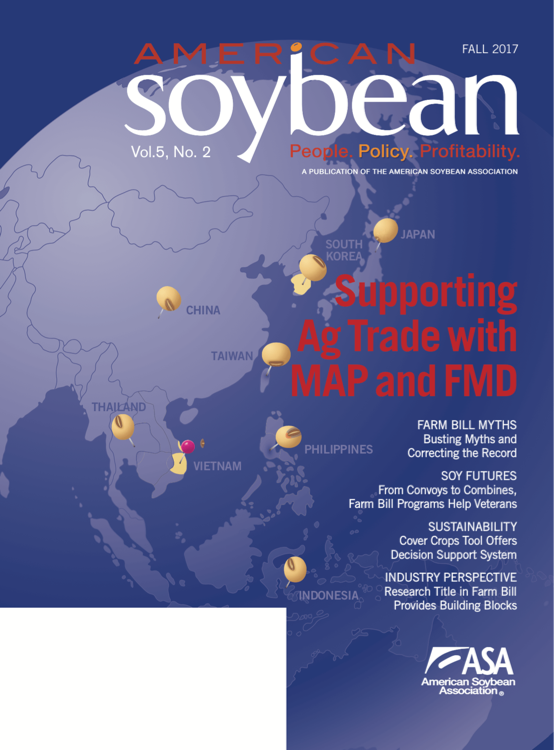 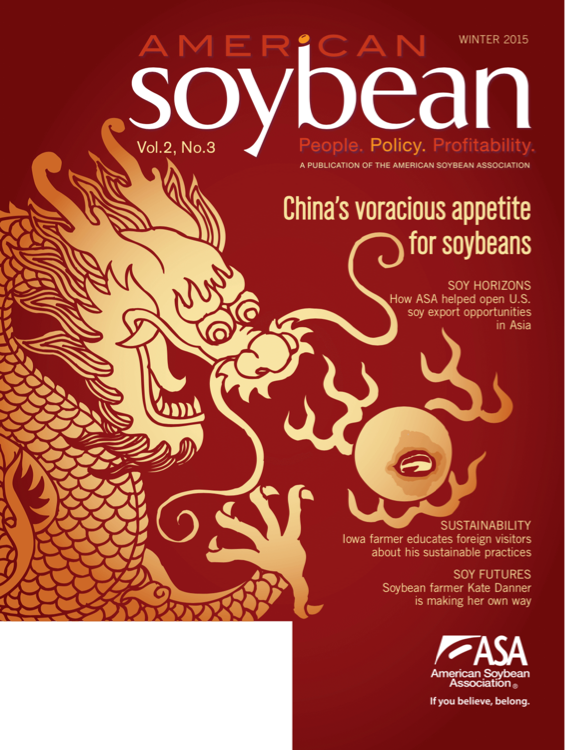 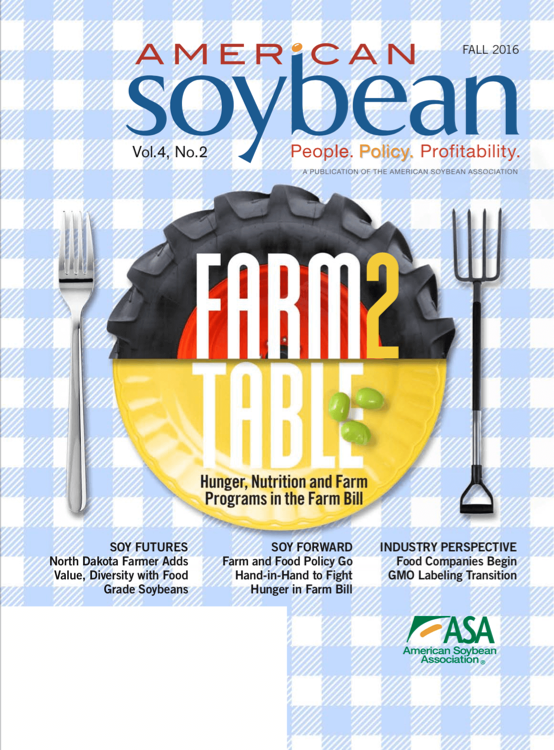 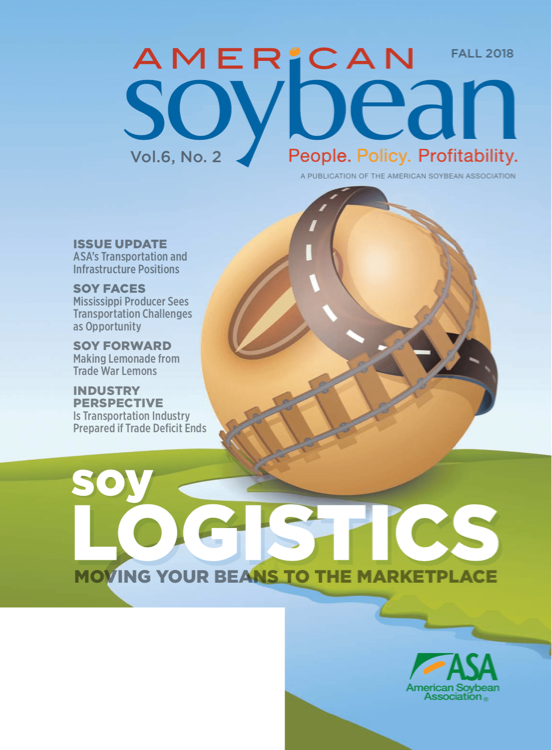 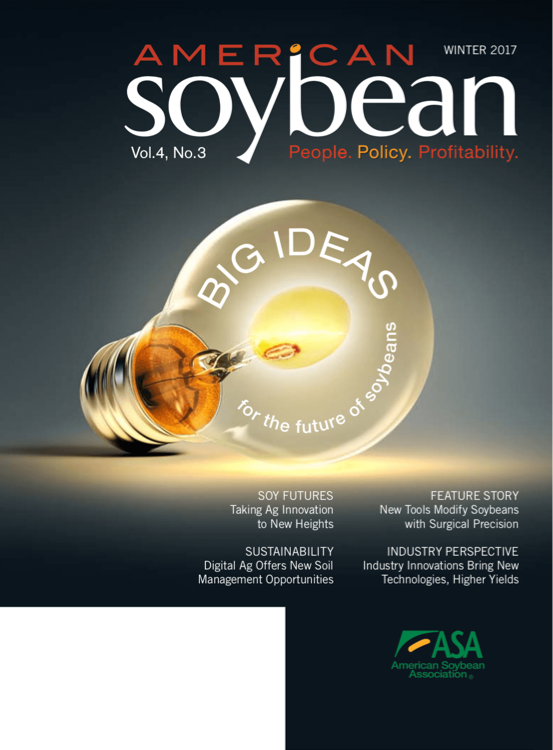 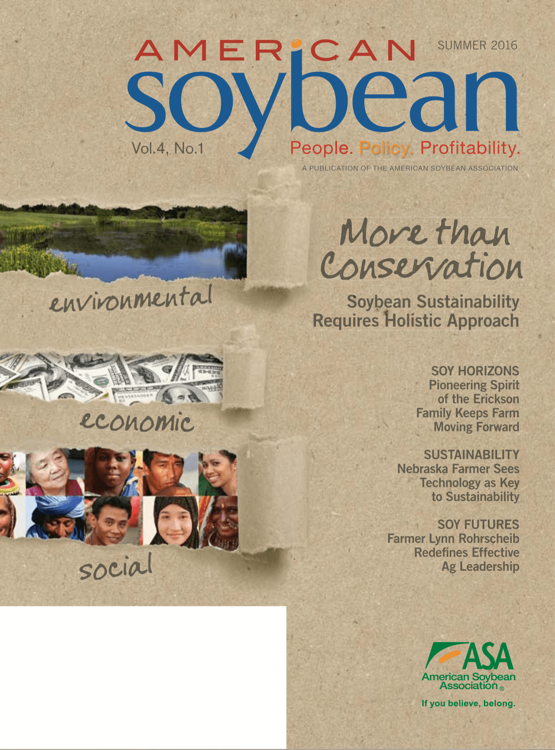 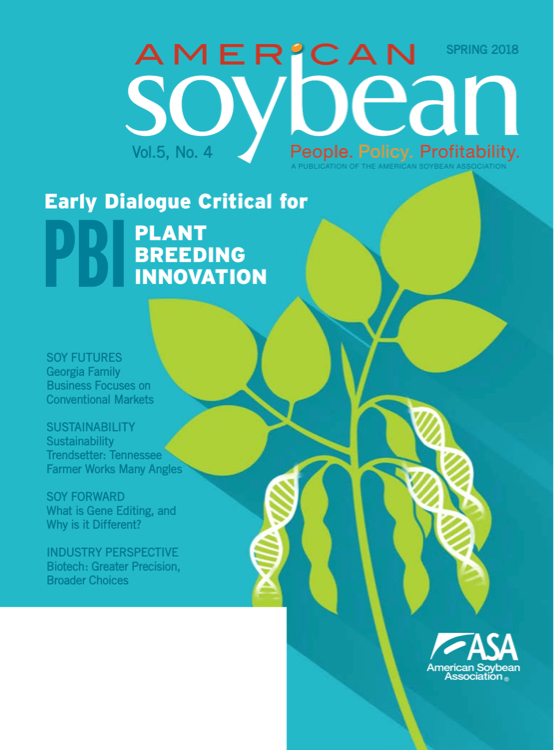 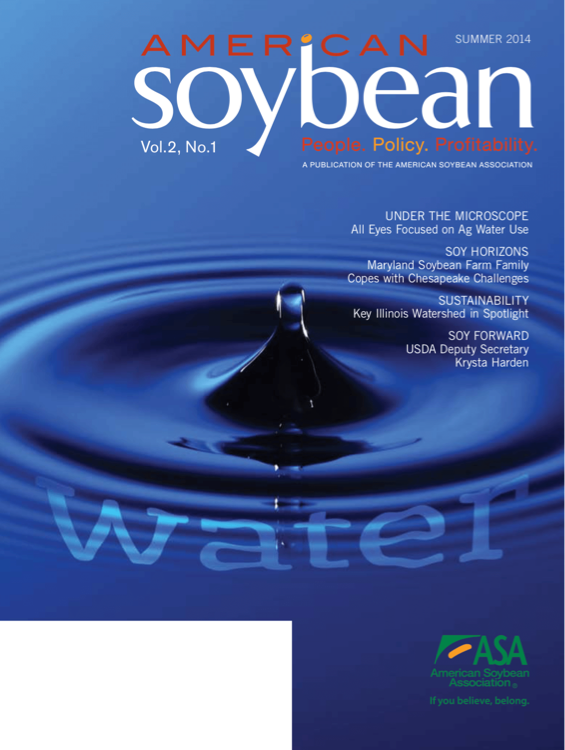 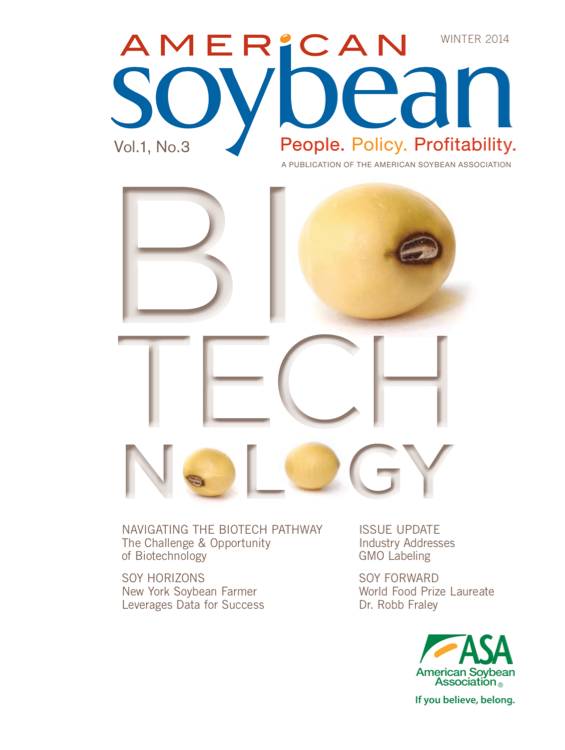 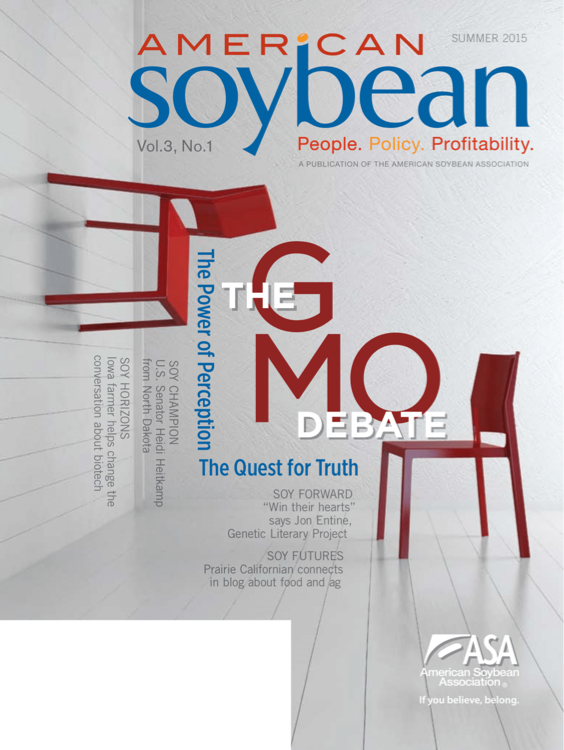 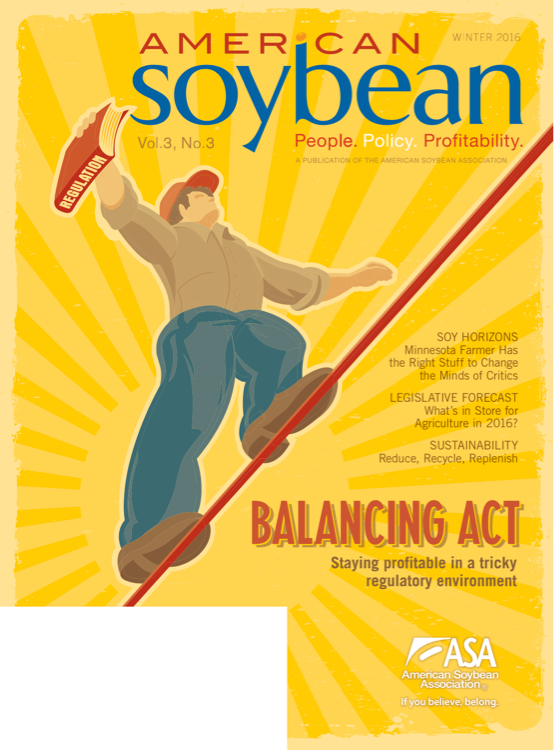 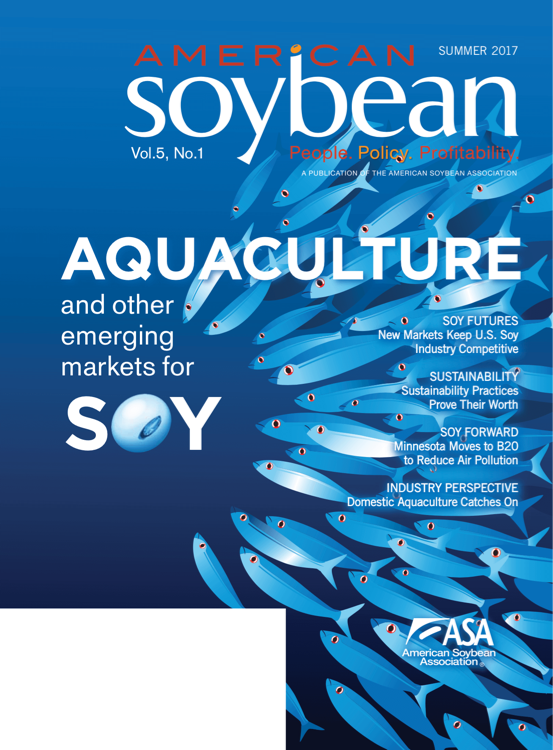 American Soybean is a quarterly magazine produced by ASA. 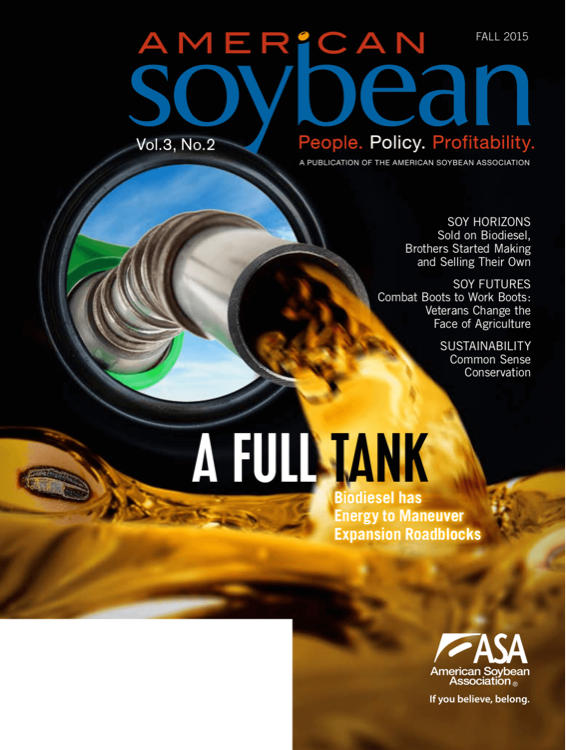 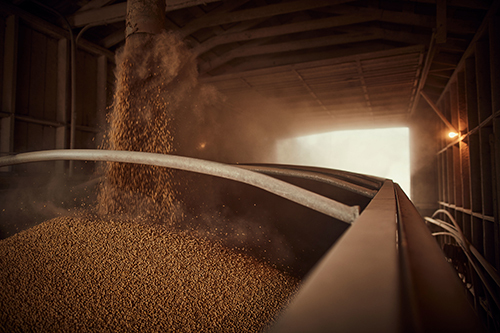 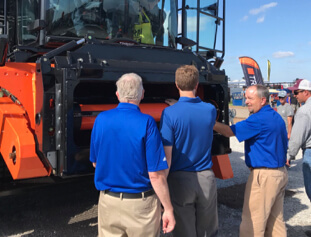 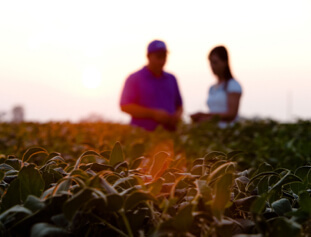 Stories and articles in American Soybean represent the strength and innovation of U.S. soybean farmers and the industry. 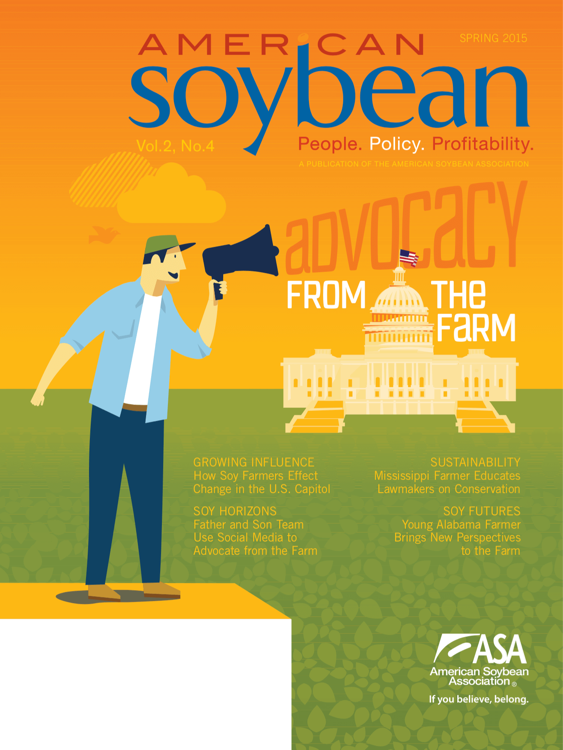 The magazine features forward-thinking initiatives, generational successes, grassroots advocacy, and farm and trade policy with an eye on the future. 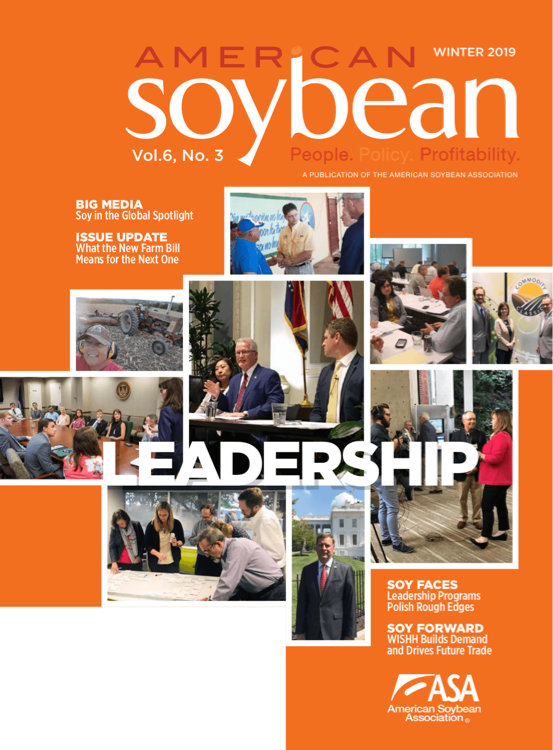 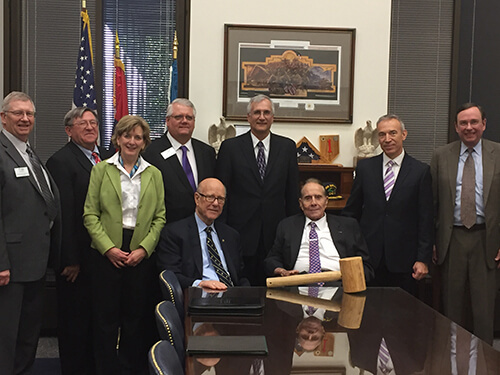 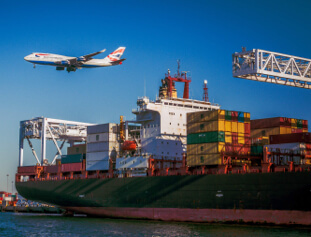 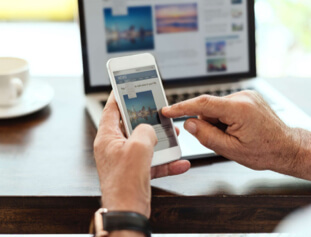 Readers also learn about production and industry advancements, export promotion activity and ASA members who are making a difference.